When a group of instruments — like a string section — plays together, each instrument starts and stops each note at a slightly different time. Digitally programmed instruments, on the other hand, will start and stop exactly where they’re told to; this can make chord progressions sound choppy and robotic. 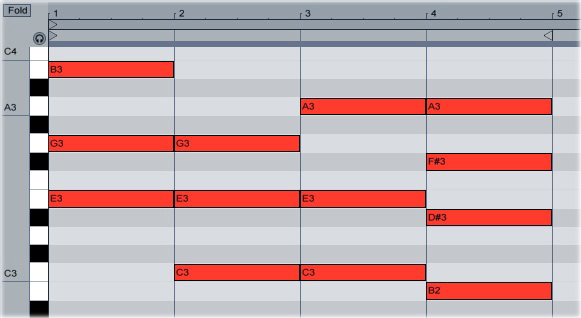 Make your MIDI-programmed chords sound more flowing and realistic by adjusting their notes’ start and stop times in the piano roll editor.